Amani began bellydancing over 18 years ago under the instruction of Afet in Tampa, FL. 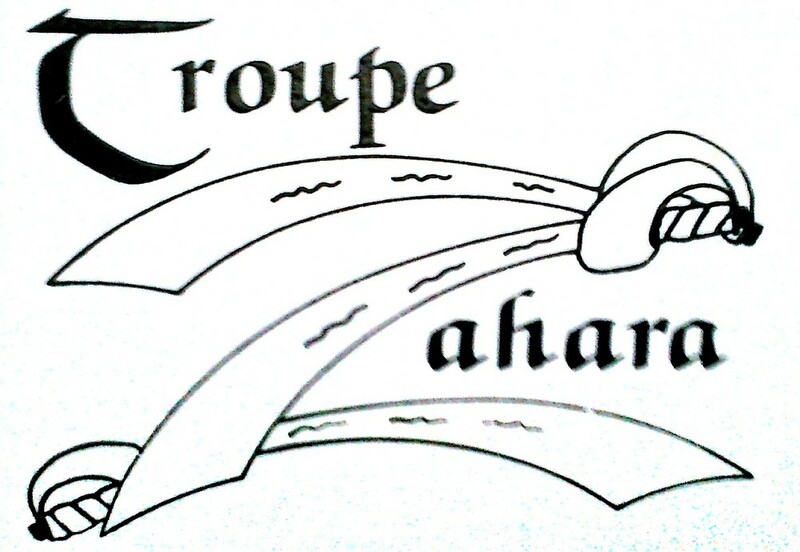 By 2004 she was a member of Afet's advanced troupe & an assistant instructor. 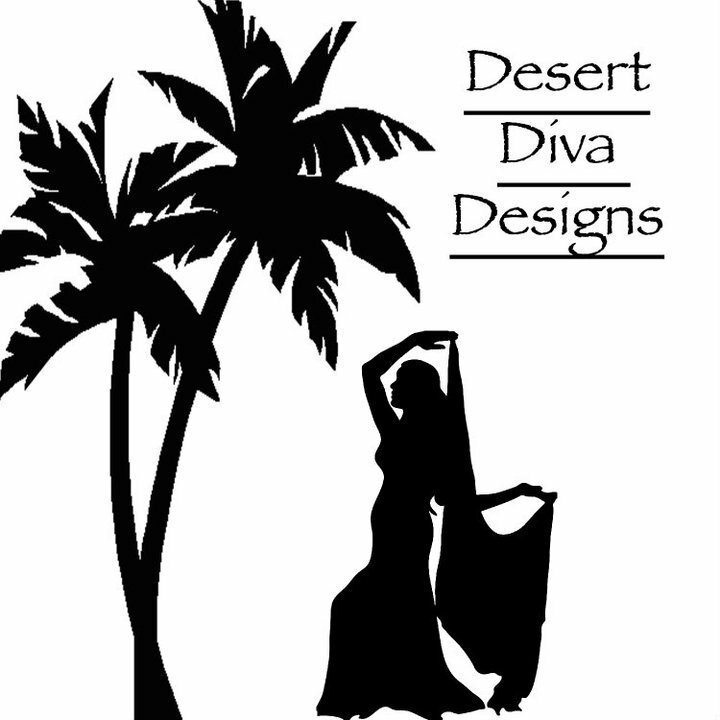 Amani soon began to branch out into tribal bellydance & in 2009 began teaching tribal bellydance at Desert Diva Designs studio. She now teaches & performs tribal bellydance throughout the US & is a principal member of the ITS Troupe Zahara. In addition, she is still a cabaret bellydancer performing at clubs & restaurants throughout the Tampa Bay area. She has also performed onstage as a member of Unmata & Mira Betz & friends. As of July 2012 Amani became certified by Carolena Nericcio as a FatChanceBellyDance Instructor & Sister Studio. In April 2013, Amani got her Level 1 Suhaila Salimpour certification; a year later, in April 2014 she received her Level 1 Jamila Salimpour certification. In September 2013, Amani joined a family of dedicated & driven dancers by completing her Rachel Brice 8 Elements Phase 1: Initiation Certification; & Just recently, in April 2015 she recieved her Rachel Brice 8 Elements Phase 2: Cultivation Certification. She is currently working towards her Jamila Level 2, Suhaila Level 2 & Rachel Brice's 8 Elements Phase 3: Culmination Certification. In April 2016 Amani got her Zoe Jake's DanceCraft: Key of Diamonds certification. In March 2015 Amani was awarded 1st place Professional Soloist in the Florida State Belly Dance Championship held at the Bay Area Renaissance Festival; her troupe, Obsidian Tribal won 1st place Professional Ensemble in the same competition in both 2015 & 2016. Amani believes that the art of bellydance is constantly evolving & growing, because of this she continues to study & learn more about her craft. Local instructors Amani has studied with include: Afet, Cerice Janan, & Hip Expressions. She has also studied with many internationally renowned instructors including: Amaya, Artemis Mourat, Dalia Carella, Fahteim, Heather Stants, Jill Parker, Rachel Brice, Sharon Kihara, Suhaila Salimpour, Suzanna Del Vecchio, Unmata, Zoe Jakes, & many more. In addition to bellydance Amani has also studied ballet, ballroom, burlesque, jazz, tap & yoga. Amani is also a certified Zumba Fitness instructor. Amani currently teaches throughout Tampa & St. Petersburg & is the director of Obsidian Tribal Dance Company. She is available for hire for performances at special events & parties, as well as instruction for specialty classes, private lessons & workshops.